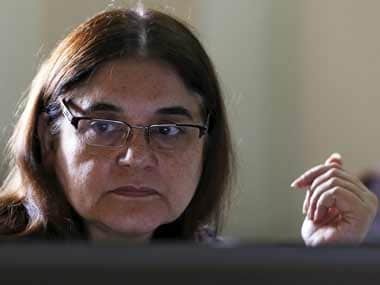 New Delhi: Union minister Maneka Gandhi on Saturday said the new rules banning sale and purchase of cattle from animal markets for slaughter would ensure that the bovines are not ill-treated. Gandhi, an animal rights activist, had earlier called for an end to cow slaughter and also suggested banning zoos across the country. "What used to happen is that farmers would force 80 heads of cattle in vehicles suitable to carry eight or nine animals and then take them to animal markets and slaughter them. 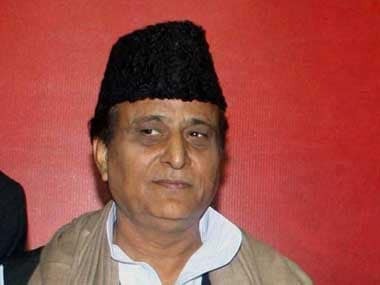 "Farmers would also send ailing and unhealthy cattle for slaughter to these markets. 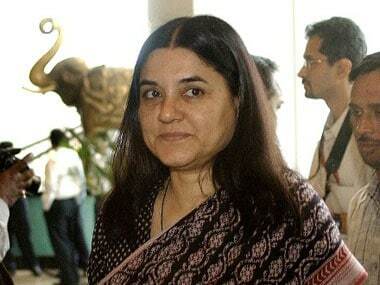 The new rule will ensure such things don't happen," the women and child development minister said. 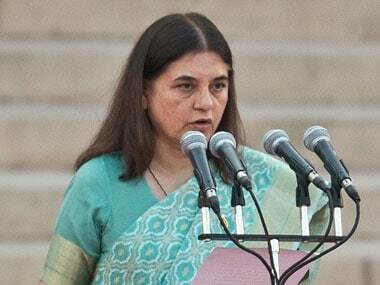 The Ministry of Environment and Forests (MoEF) notified the stringent Prevention of Cruelty to Animals (Regulation of Livestock Markets) Rules, 2017 under the Prevention of Cruelty to Animals Act, 1960 on May 25, banning the sale and purchase of cattle from animal markets for slaughter. Sources in the environment ministry said it was Gandhi's People for Animals which urged former environment minister Anil Madhav Dave to sign the notification. Gandhi said strict monitoring would not only ensure that no animals are bought for slaughter through livestock markets, but are sourced directly from farms so that its provenance can be traced and safety ensured. "The government has reinforced an already existing law and it is for the betterment of the farmers," she said, referring to the PCA Act which ensures protection for all animals.